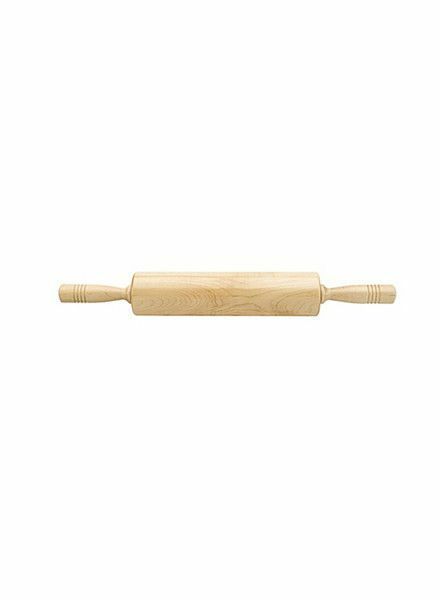 These traditional rolling pins, available in 10 or 12-inches are perfect for all-around jobs for at home cooking. 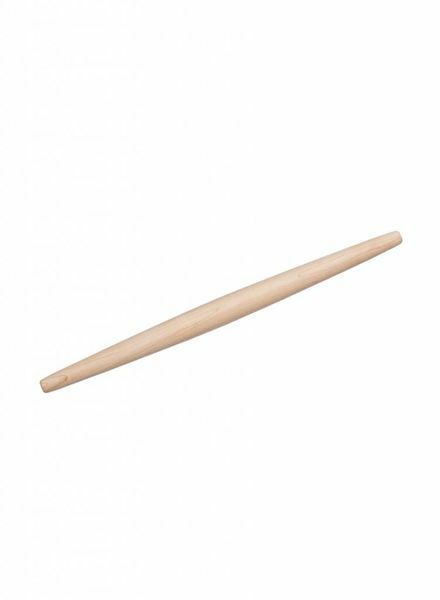 This 20 inch long lightweight maple pin is the preferred tool of chefs for rolling out thin pie crust. 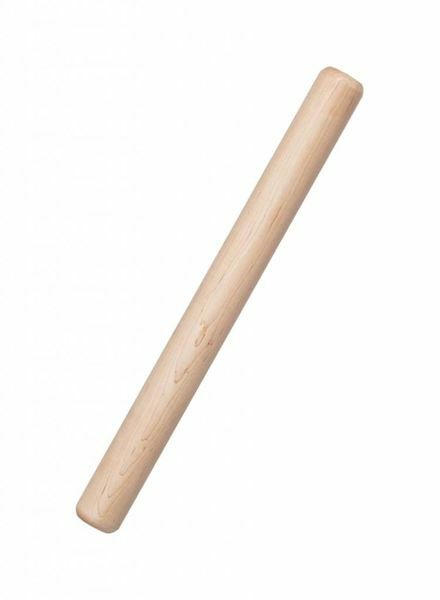 Perfect for jobs like rolling out individual pastry squares or cookie dough.